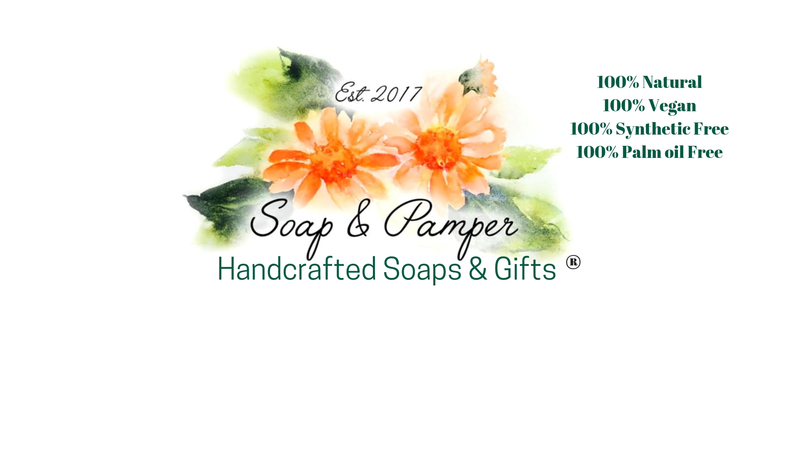 This all natural vegan soap is scented with orange,. Bergamot & Petitgrain essential oils. Essential oils : Bergamot (Citrus Bergamia), Petitgrain (Citrus Aurantium Bigaradia), Orange (Citrus Sinensis), Calendula water (Calendula officinialis), Citral*, Limonene* & Linalool*. This all Natural Orange & Bergamot Soap is perfect for any citrus lover. It brings together oils from different parts of 3 different citrus trees. Orange is from the sweet orange tree, Bergamot is from the rind of the Bergamot fruit whereas Petitgrain is from the bark, leaves and twigs of the bitter orange tree. All my soaps are individually wrapped and tied with string or raffia ribbon making each a parcel of everyday loveliness! Unless otherwise stated, all of my soaps have a minimum weight of 65g. As I cut these by hand they are usually much larger!! All natural Orange & Bergamot Soap is also part of a gift set Gift Set Of 3 Naturally Scented Soaps &#8211; Citrus Box!